Great post Karel and I'm glad you like the spools. 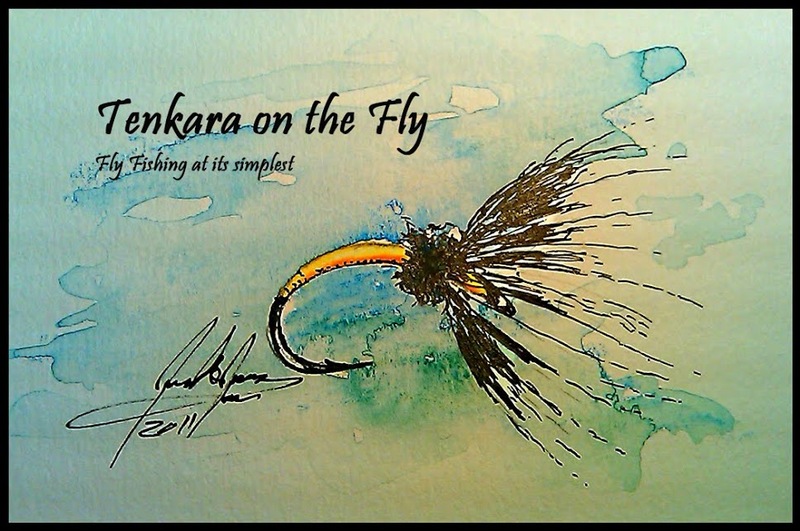 Putting the fly in the slit works great if you're storing the line with a fly off the rod. But on stream, it kind of gets in the way when you try to thread the spool through the rod so that's when I stick it in the foam or one of the notches. Thanks Jason. I will use the spool only on-stream for line storage while moving arround to different fishing spots. Once done fishing, I am storing all my lines in a leader wallt. I have now close to 30 different lines, storing them separately on a spool would be very space consuming.